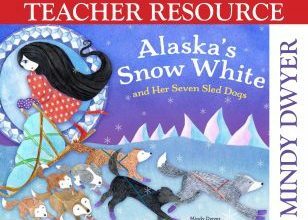 Learn about sled dogs, ice palaces, and fun art projects to do at school or home! 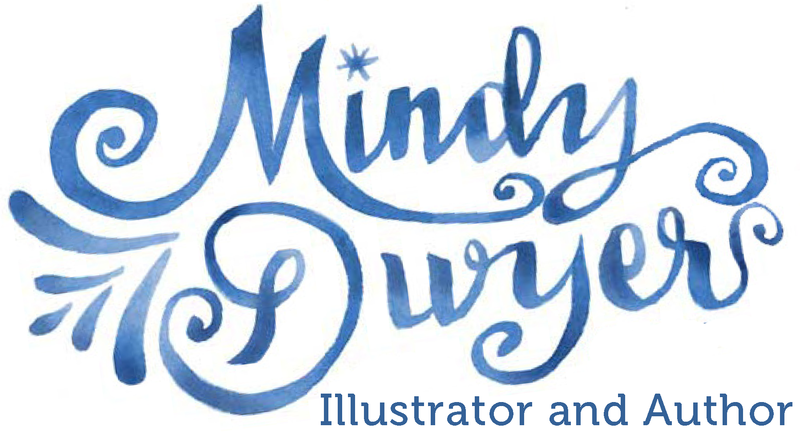 Learn about animal tracking, coyote facts, storyboarding and try coyote and star art projects. 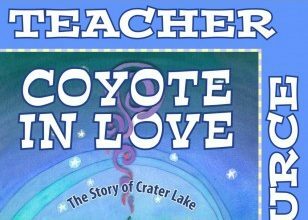 Buy the book, Coyote In Love available in paperback, Kindle, Nook and limited hard cover editions. 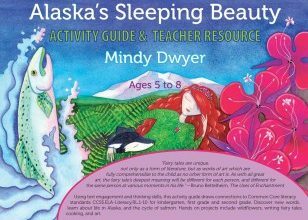 Learn new words, life in Alaska, the cycle of salmon, wildflowers, how to write fairy tales, cooking projects, art and more. Common Core (CCSS.ELA-Literacy.RL.1-10) activities for kindergarten, first grade and second grade.